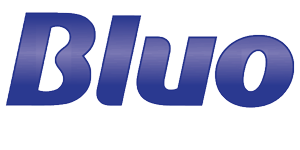 Bluo Laundry Additive, available at all major supermarkets in Australia for more than 60 years has always been mum's choice in optical brightener. 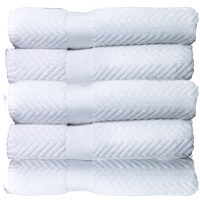 Now Bluo also kills nasty germs and fungus that might cling to your clothes even after you've washed them! Play it safe and add a cap-full or two to the rinse cycle of every wash! 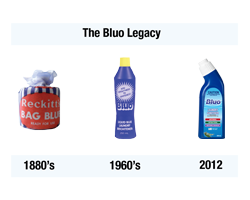 Bluo has, for many years, been the consumer standard to safely restore clothes to their original bright colour. Bluo adds brightness to whites every time, giving your washing that fresh and new look that normal washing detergents alone can’t deliver. Bluo works by adding a touch of magical blue to white material in order to counteract yellowing. Bluo is safe on colours, so you can add it to your normal washing on laundry day. Click on your desired product below to learn more.